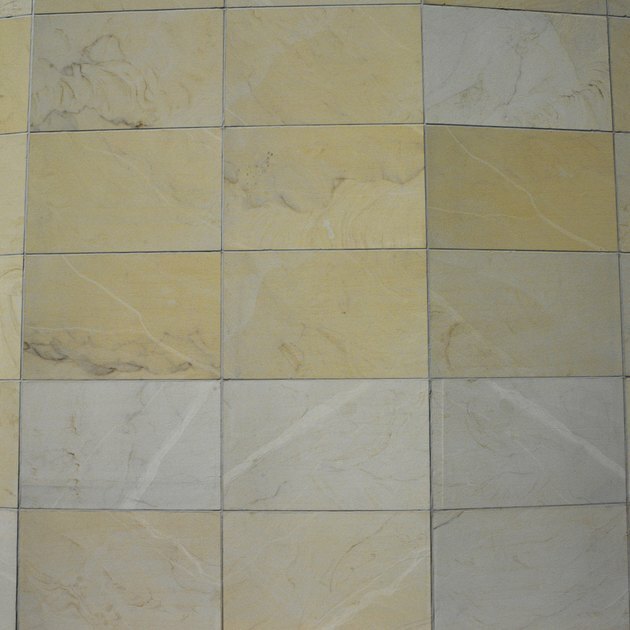 While some types of plywood can be used in certain types of tile installations, use of the material has limitations. It is more important as a subfloor than anything else. For wall installations, your real concerns are whether you want to use thinset directly on the wood and whether you are using an exterior or interior type of plywood. Wall tile can have different substrates beneath it. If you are working in an interior setting in a dry area where the tile will never come into contact with water, you can install the tile directly onto the face of the plywood so long as you use the proper type of thinset. However, it is not a preferred method of installation and you should always use a recommended substrate and underlayment combination for the best results with your tile. Wet areas such as bathrooms and washrooms, as well as exterior settings, need to use exterior-grade plywood. It is the only plywood that is rated for use with tile installations in areas where condensation or other moisture is going to be present. The glues and resins inside of exterior-grade plywood are of a higher quality and are designed to deal with moisture above and beyond what interior types are designed for. Whatever type of plywood you are dealing with, you need to use a rated thinset mortar that is designed to be used with wood. Most thinsets are designed to only work with a concrete or fiber board underlayment, not with wood. However, specialty thinsets are available that allow you to install tile and natural stones in unusual conditions, such as on top of plywood instead of drywall for a wall setting. 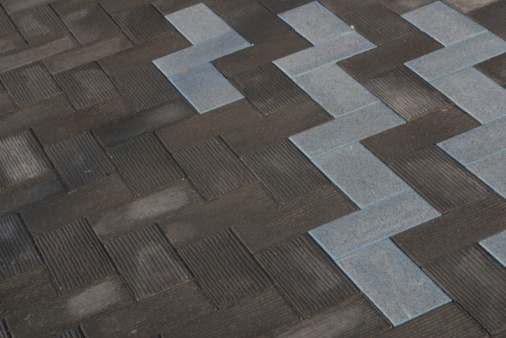 The preferred method for tile installations is to use a sheet of underlayment. For wall installations, plywood is overkill beneath the concrete or fiber board, which is designed in five-eighths inch material for wall settings. If possible, you should always use concrete board underlayments rather than plywood. However, if you absolutely must use plywood you should try to cover it with a quarter-inch thick layer of fiber or concrete board. What Size Trowel Do I Need for Wall Tile?